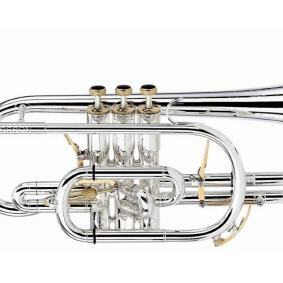 Cornet in b Yamaha YCR-2330 lack. 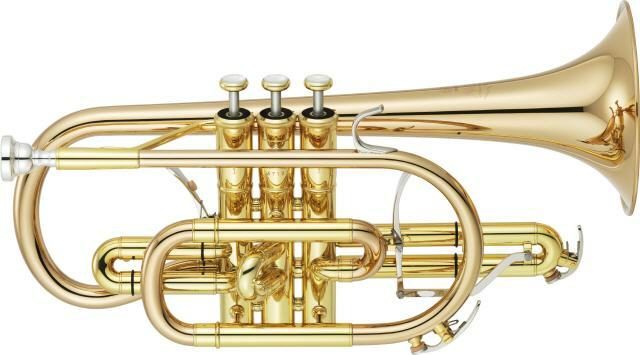 Cornet in b Yamaha YCR-8335G lack. 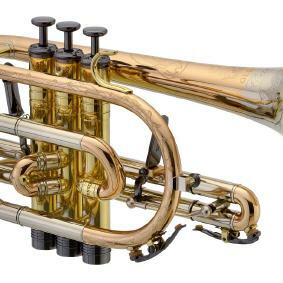 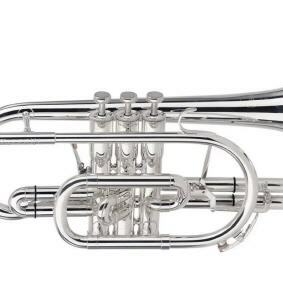 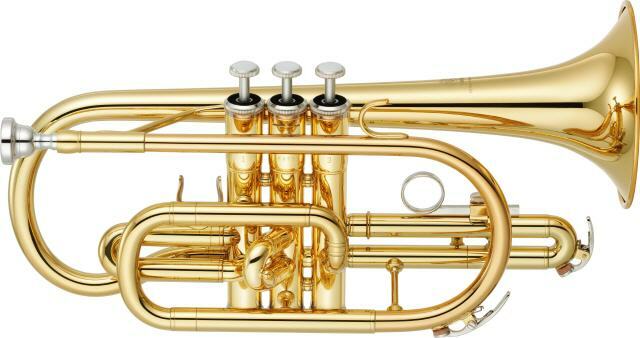 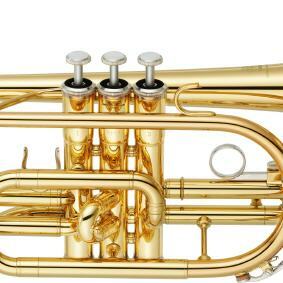 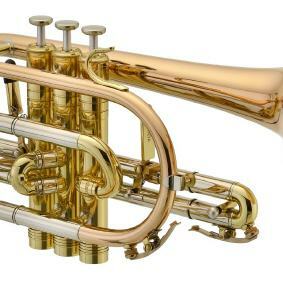 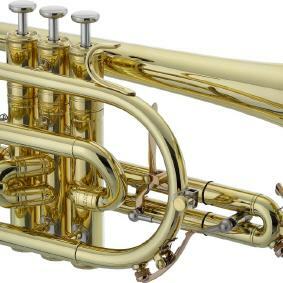 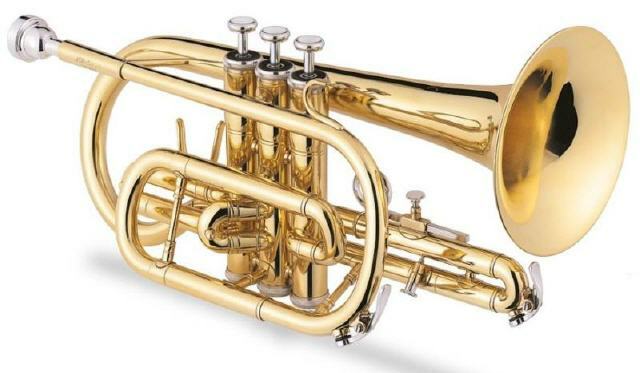 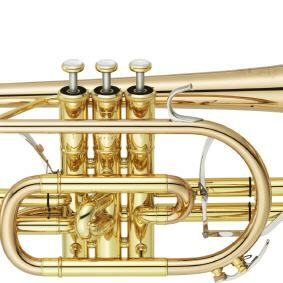 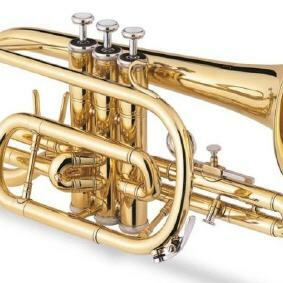 Cornet in b Besson Prestige BE2028 vers.